“It happens to all of us, one day you wake up and suddenly realise your forehead just isn’t the same. 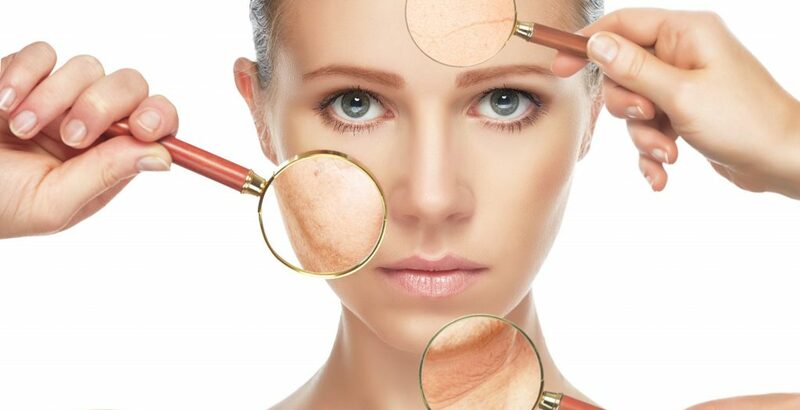 Fine lines appear and facial expressions seem to last a tad too long on your forehead, that’s when it finally dawns that your skin isn’t as flexible as it once used to be. Most of us would be concerned but as a 26 year old I was downright alarmed! Botox isn’t the first thing that comes to mind, perhaps eat healthier or drink more water? The truth is, Botox is the only proven solution out there. Botox has been around for a while and hasn’t always had the right reputation, we all know those stiff frozen Hollywood faces. Things have changed and clinicians have become much more sophisticated in the way it’s administered. After spending a few hours searching the internet, I was drawn to Face Clinic London. Why? It’s located centrally, fairly priced and most importantly you only get treated by a fully qualified doctor. Located in Soho, you’re welcomed to a cosy and well decorated clinic and there’s always some music to help you relax. My consultation was with Anita, an energetic and lovely GP with many years of experience and also happens to be the Medical Director. During my first consultation, Anita attentively listened to my concerns and then very thoroughly explained the procedure, the science behind it and what we could achieve. The procedure itself is very quick using a fine needle making it virtually painless. No downtime was necessary and in my case, the benefits were visible from the next day and progressed over the following days. Two weeks later I met Anita for a follow up consultation and a free top up to achieve my desired outcome. I was so impressed with the results that I’ve been returning to Anita every 5 months to maintain that youthful and natural looking result we all want! Well there you have it! 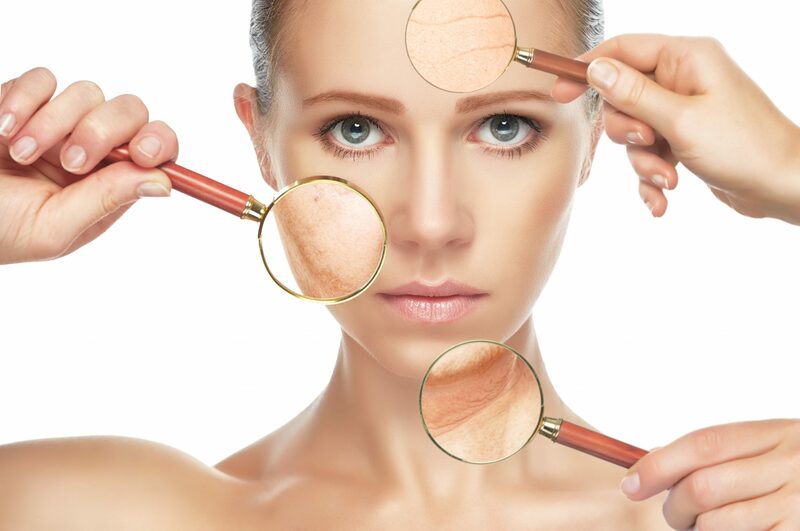 For more information on our wrinkle treatments click here. To book a consultation click here. Or to find out about other treatments we offer click here. Keep checking back to stay up to date with all the latest news from Face Clinic London.